The small fishing village of Playa de San Juan in Guía de Isora on the south west coast of Tenerife lies sheltered from the Trade Winds. 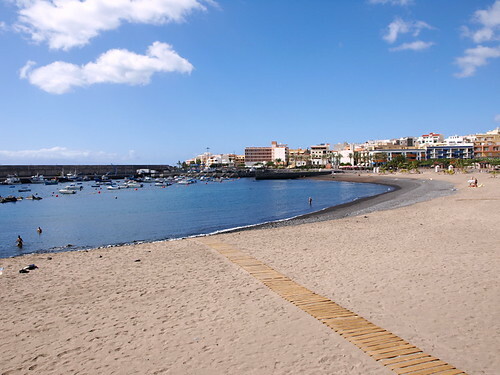 The area has virtually all year sunshine and very little rainfall, making it an ideal destination for those seeking sun and tranquillity from a holiday on Tenerife. Playa de San Juan has developed slowly and seriously; the construction of apartments and sea front amenities is sympathetic with the natural environment. It is still a Canarian fishing community first and foremost. 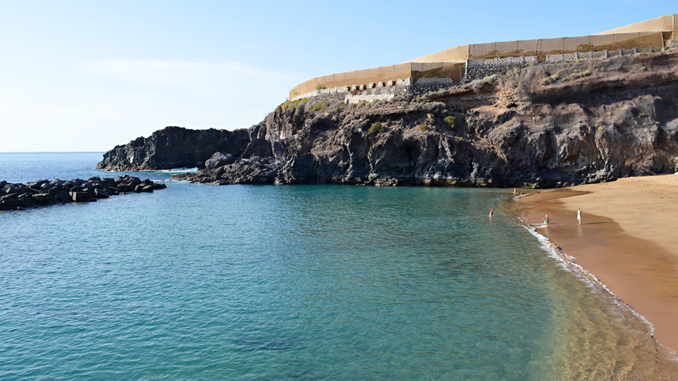 Due to a lack of lack of rainfall and therefore any source of water, the coastal area of Playa de San Juan existed only as a fishing centre and, up until the 1950s, a tuna factory, a lime kiln and fishermen’s cottages were all that lined the natural harbour and coves of the village. Hardship and poverty had forced much of the small population to immigrate to South America in search of work; it was wealth brought back by those same families, returning in the 1950s, that financed the construction of galleries and wells, bringing water to the area and so initiating its economic development. 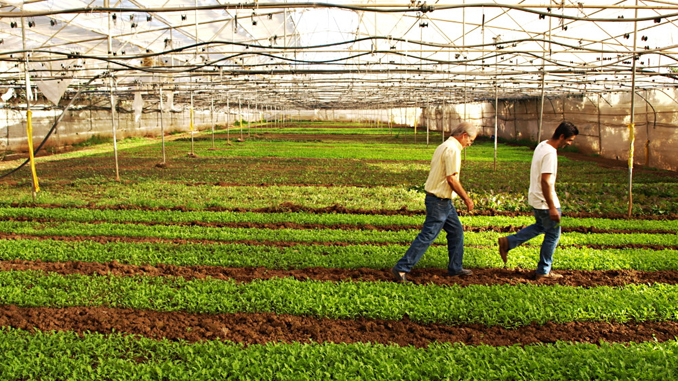 The water enabled cultivation of bananas and tomatoes which are still the mainstay of the municipality’s economy. 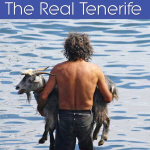 To get the most out of a trip to the area make sure you have your copy of Real Tenerife Island Drives or The Real Tenerife Guidebook.